Low voltage. High performance. 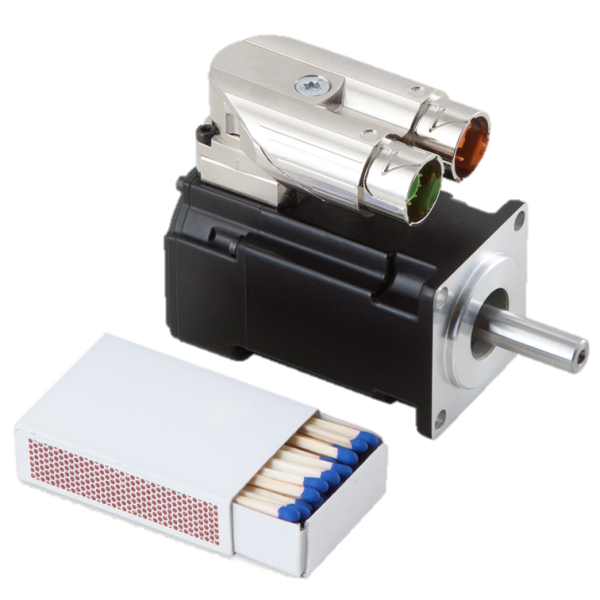 24 and 48 volts: KOLLMORGEN expands its AKM servomotor series. Energy efficiency, durability, power density, overload capability: KOLLMORGEN has now transferred these four benefits of permanent-excited servo motors to the extra low voltage world. Low voltage servo axes can be used for upgrading existing systems as a result of their compact design, and they also allow space-saving machine modules to be installed with independent intelligence. 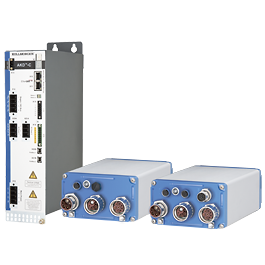 The axes are designed for rated power of 300 W with 6 A current, but can supply a current of 15 A for a short-time and can thereby cope with the breakaway torques that occur upon start-up. The drive system has a more efficient design through the high peak current without oversizing. * Please contact our Support Team before use.